Hiiii everyone,So This week I have a wedding on Thursday and I am hoping to get a spray tan of the Bellamianta Spray tan on Wednesday and I thought I would share with you all how I prep my skin the few days or week before getting my spray tan. 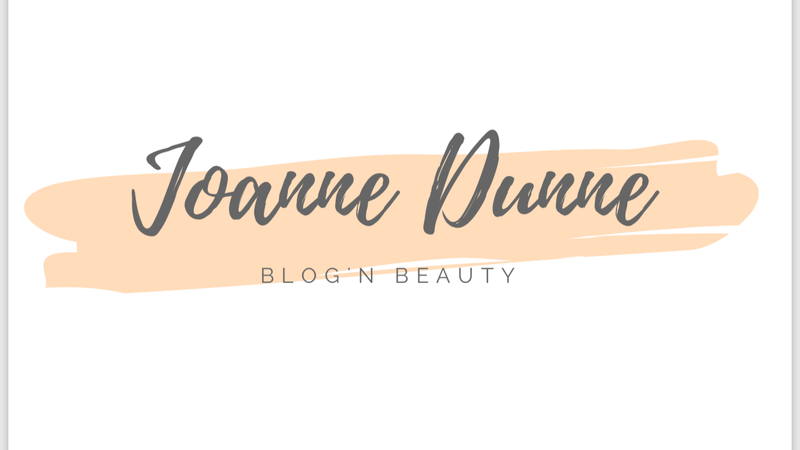 Firstly, the week before my spray tan I do not apply any tan to my skin as I want my spray tan to stick and to do that the spray tan needs to be applied to a clean surface i.e fresh, clean skin. I also like to exfoliate my skin to make sure that My skin is completely clean, clear of any old tan, it helps to remove any dead skin and it leaves my skin so soft after. To exfoliate my skin I use exfoliating gloves from Penneys that are only €1.50, mind you a face cloth will do the same job I just find the gloves easier to use. These gloves are available in any pharmacy too I just pick mine up in Penneys. I don’t recommend using soap as it can be very drying on the skin. I like to use some type of scrub with some grit in it. In the past I have used the Penneys Pre tan exfoliator that’s only €4. I find it good. A friend of mine was at a Spa day and a beauty therapist there recommended to her a body scrub that she could make at home. She thankfully told me about it and of course I had to try it out. Basically all you need is brown sugar, coconut oil and some lavender. Mix them all together and apply it to your skin just like a lotion. 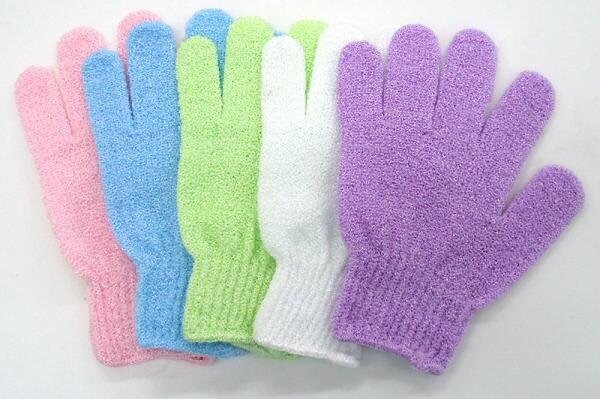 Then scrub with the exfoliating gloves and it will leave your skin so soft afterwords. I highly recommend it. It really deep cleans and preps your skin before tanning. After I exfoliate my skin I make sure to moisturise the week before too. For me, I think it is important to exfoliate your skin a couple of times a week regardless of getting a spray tan or not. The amount of times that you exfoliate a week is down to the type of skin that you have. The recommended is 2-3 times a week. If you have normal/sensitive skin then do it less but if you have really dry skin then try it more. Everyone has different skin, see how your skin is and if you feel you need to exfoliate more or less then adjust exfoliating to suit your skin. I am only saying what works for me so if you have your routine then work away with that. The day of my spray tan, I do not apply any moisturiser as it will act as a barrier on the skin and will block the spray tan going on to your skin. Once I have had a shower after I have left my tan on overnight, I then make sure to apply plenty of moisturiser daily to keep my tan nice and my skin hydrated.